At Dr. D’s Appliance, repair is our specialty. 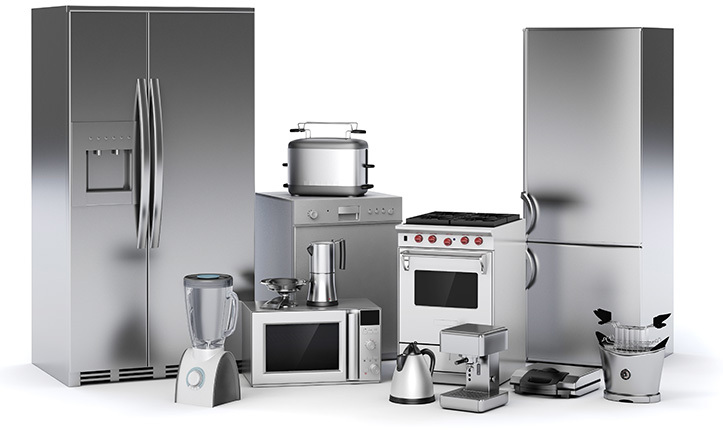 With years of experience in the service and repair of home appliances, we offer you the best experience available! The best part about using Dr. D’s is that we specialize solely in appliance maintenance, which means you will never have to endure a sales pitch on any unnecessary new appliances. Whether you are in Salt Lake County Utah or Davis County Utah. We’ve got you covered. We are located in Bountiful, Utah and provide service to surrounding areas. Check to see if we service your area. Don’t wait to get your Refrigerator up and running either. You can call us 24/7 or schedule a repair through our appointment scheduler. Having your appliances routinely checked by a Certified Technician is highly recommended. Preventive maintenance will keep breakdowns at bay. Trust us when we say “we get it!” Installation of new appliances can be no easy task. We offer quality installation service as well.